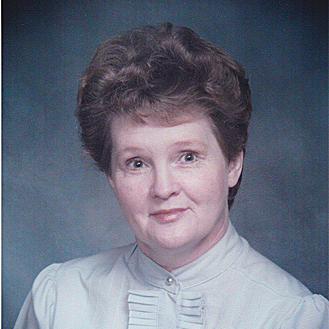 Ruth Sass was the first child nutrition supervisor in 1973-95. Previously, she was a hospital dietitian and then child nutrition consultant for schools statewide. She served both city and county schools in a joint service for 20 years, leading to the 1993 merger. Her menu analysis revealed half of schools were not meeting basic requirements. She standardized menus and improved nutrition. She saved money through bulk purchases. The local system gained an unusual honor when all of its schools received state awards of excellence for meal operations.